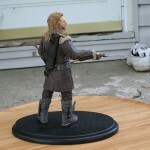 I’ve put together another video review for you all today, this time it’s of the second member of the Hot Dwarves duo, with Fili joining the previously released Kili in our collection. 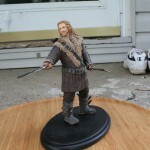 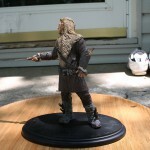 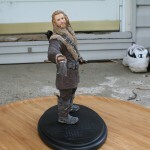 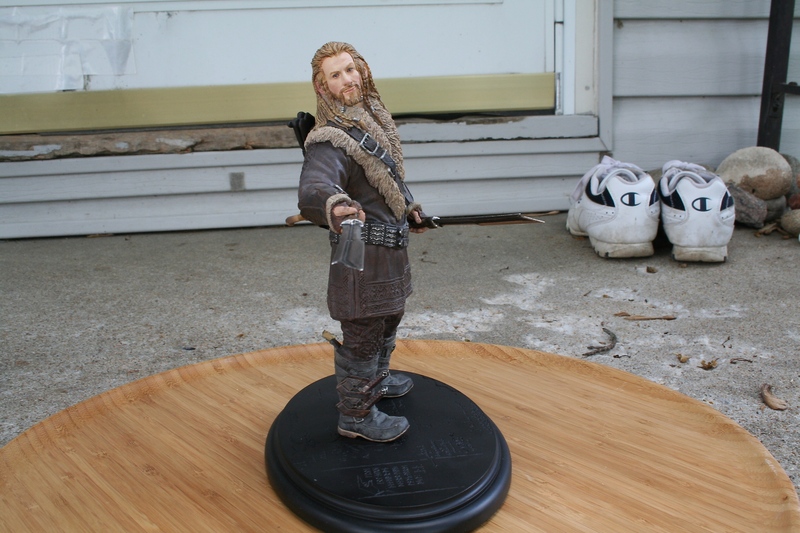 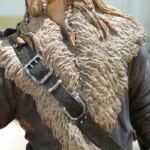 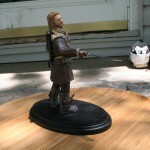 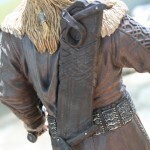 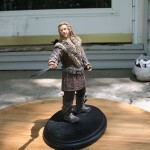 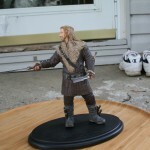 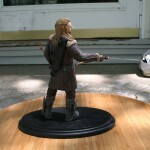 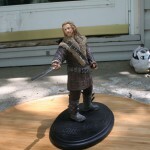 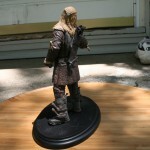 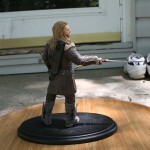 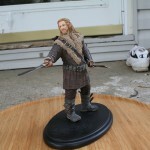 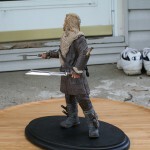 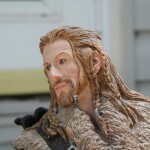 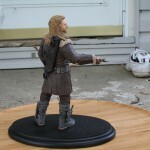 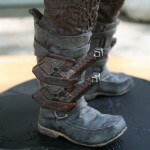 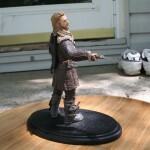 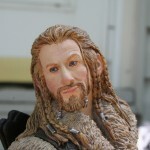 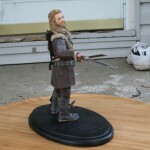 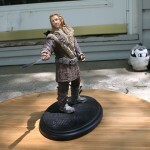 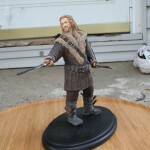 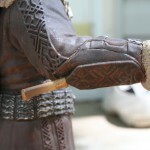 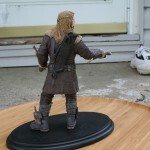 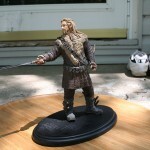 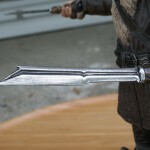 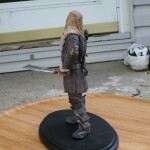 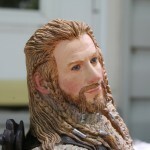 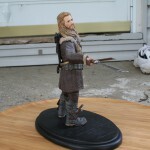 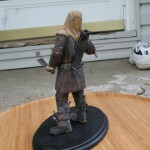 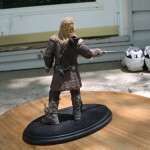 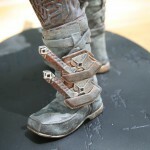 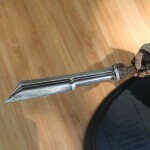 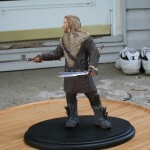 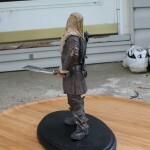 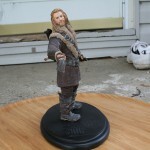 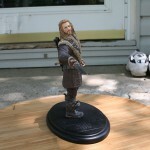 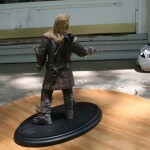 Fili, as has been the case with the other statues in this line, came out really well done with a superb overall paint/detail-work as well as a great likeness to Dean O’Gorman. 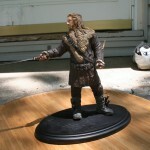 Fili like most of the Dwarves is a limited edition piece with just 1000 pieces worldwide and comes in with a price tag of just $249. 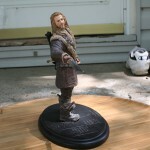 He is in-stock so you can get him right now if you’re looking to add another piece from The Hobbit Trilogy. 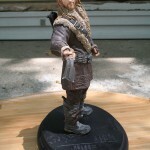 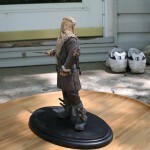 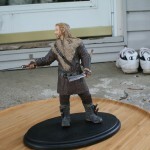 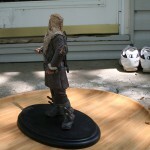 Fili is the eighth Dwarf to be completed in this line of statues and ninth overall to be completed, which is not what I say in the video a couple of times. 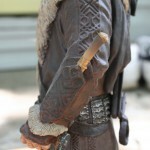 Nori the latest release is on his way and we should have a review of him up soon!